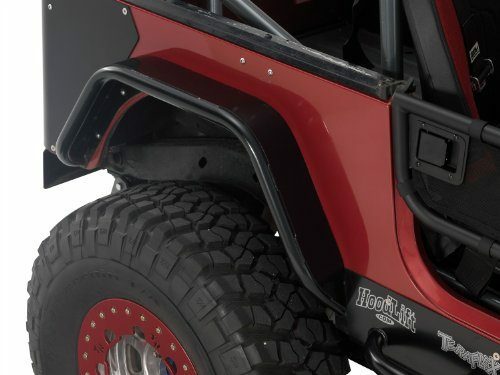 These Warrior Products rear tube flares are designed to replace the stock TJ flares and fenders. They mount in the original fender wells, so you won’s have to do any cutting. They are made of 1 1/2 inch tubing, and are black powder coated (the finish is paintable if you choose). 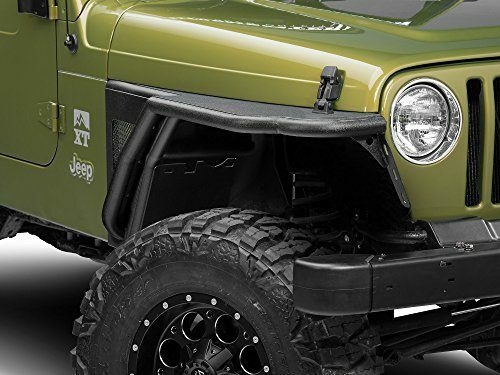 Price is for a set of rear fenders. 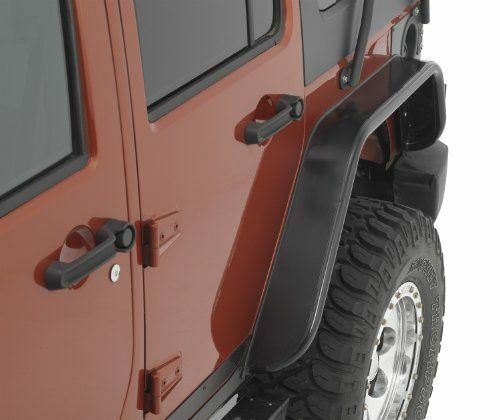 Front fenders are available separately.